It is our pleasure to invite you with family and friends to the Navratri celebrations to be held on Saturday 6 October 2018. An exciting evening with DJSteve Bangar and Garbaa, Food Stalls and much more. Come in traditional to win exciting prizes for best dressed (kids and adults), best couple and best dandiya player. 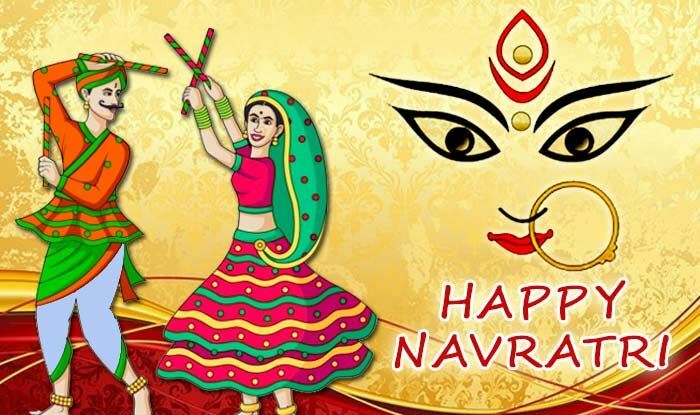 Share the information with your friend and bring along to celebrate Navratri festival with us. From the tram stop, walk a little further down and turn right at the immediate traffic lights to go towards the entry of Balexert P3parking. The venue is on the opposite side of the entry to the Parking P3 (3 minutes from the tram stop). By car: Please park your car at the Balexert P3 Parking. The venue is on the opposite side of the entry to the Parking.